A soft, felt-headed set of mallets for bass and table drums. 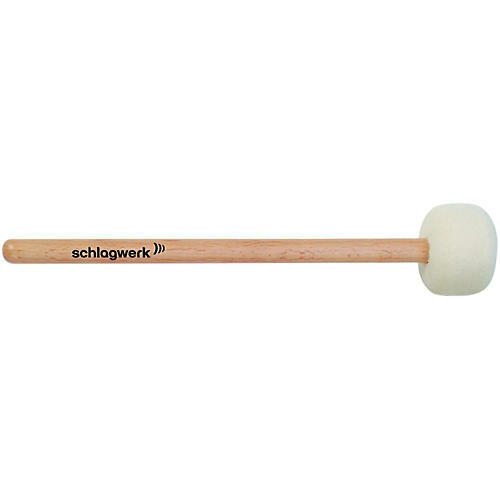 The Schlagwerk mallet line was specially developed with the use of each different instrument in mind. Thus, the hardness grade of rubber compounds plays a decisive role in the sound of the instrument. Different drumsticks offer more variability in sound shaping.